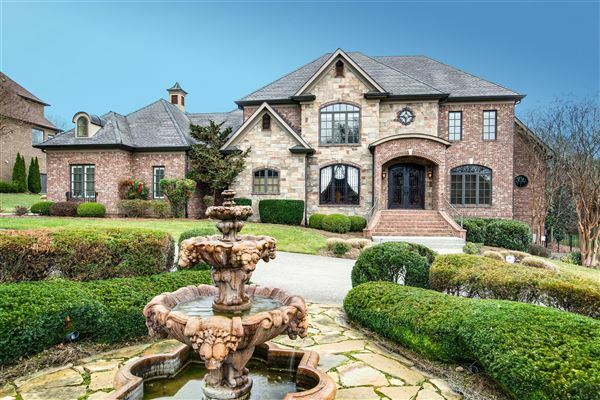 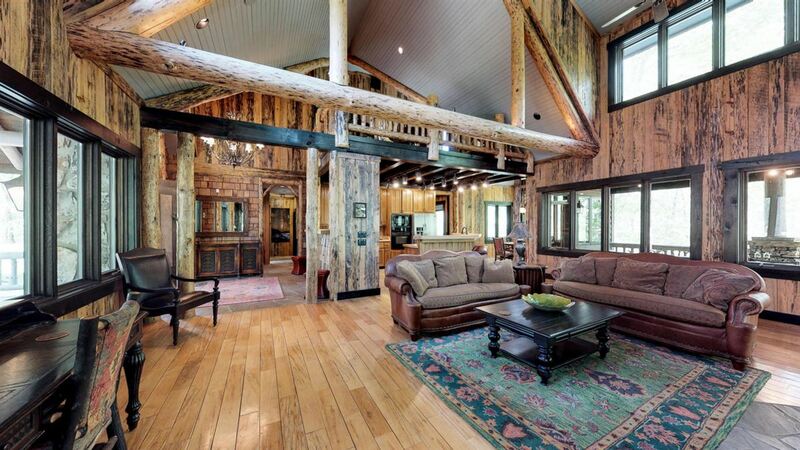 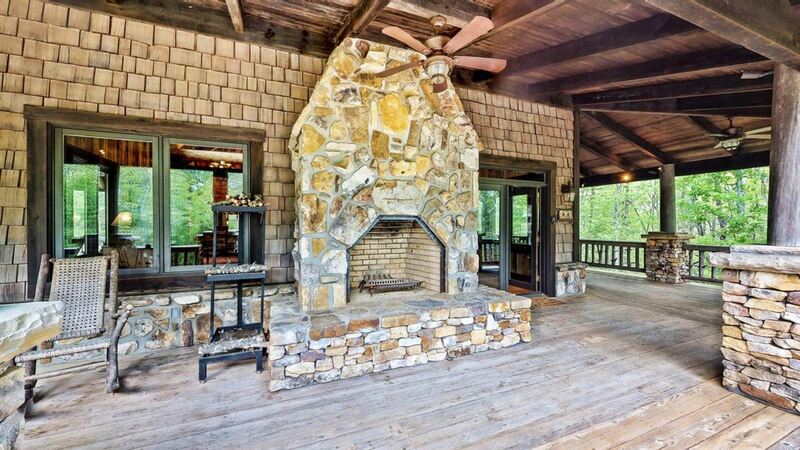 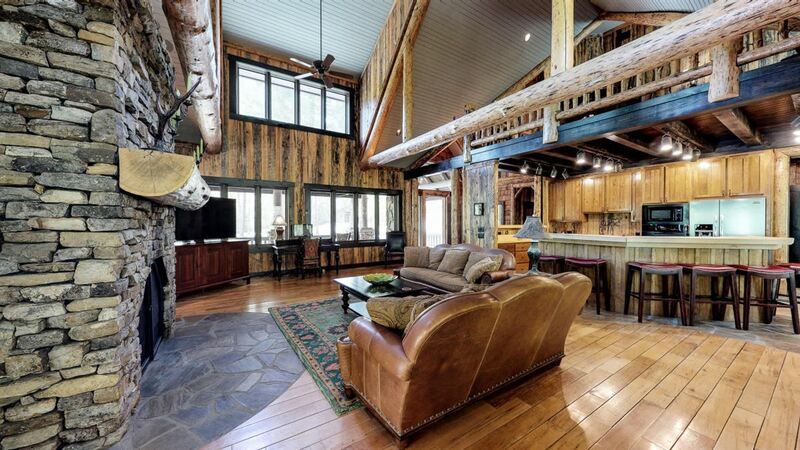 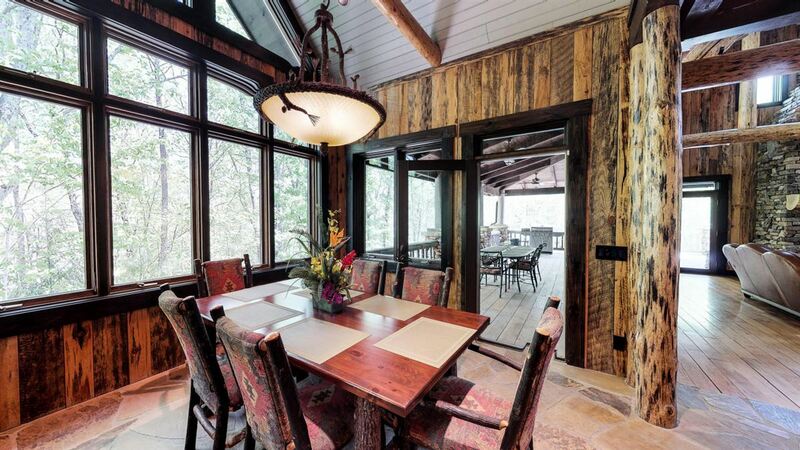 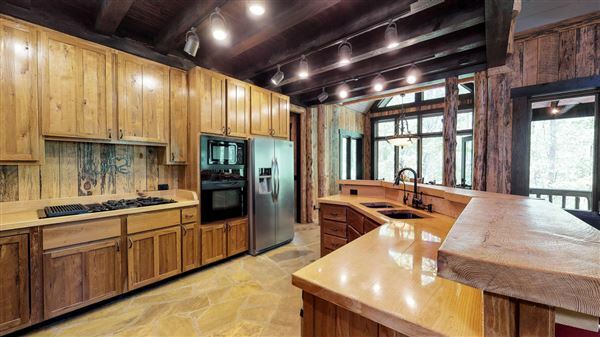 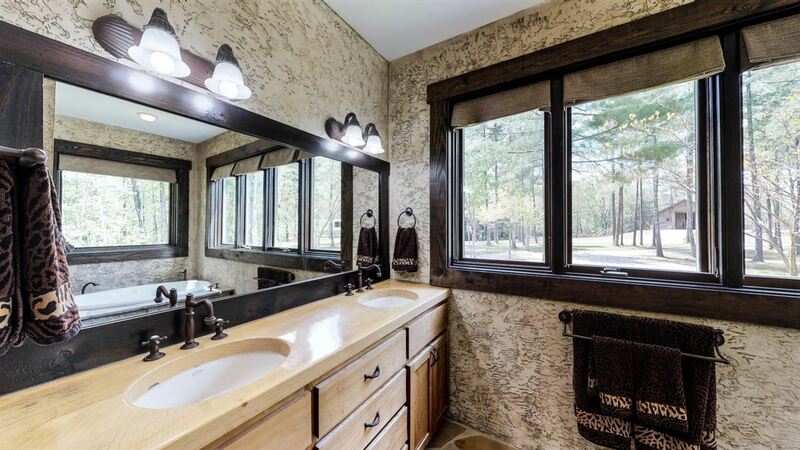 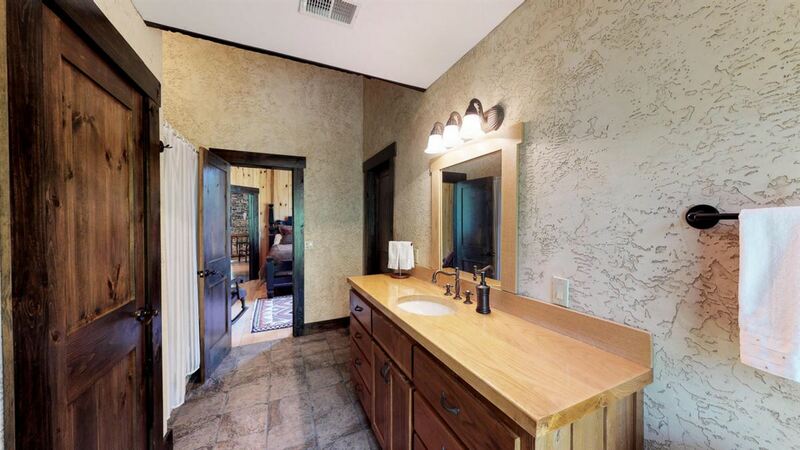 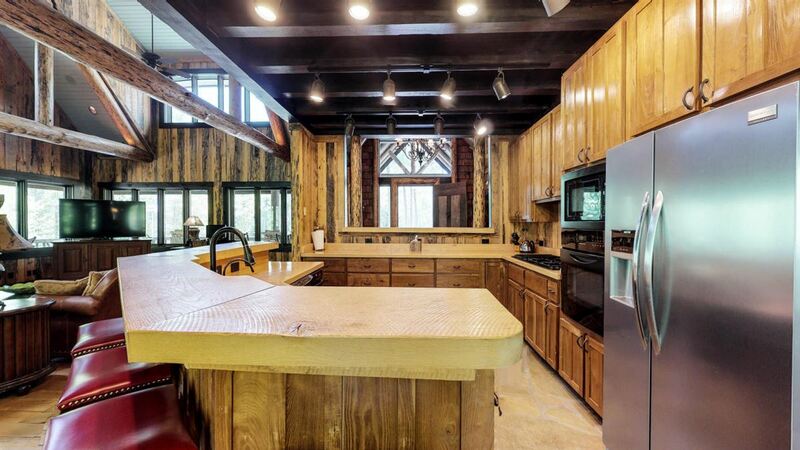 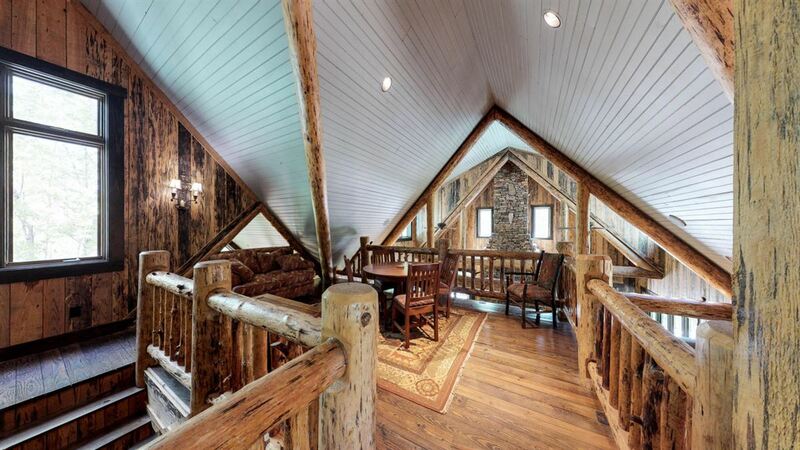 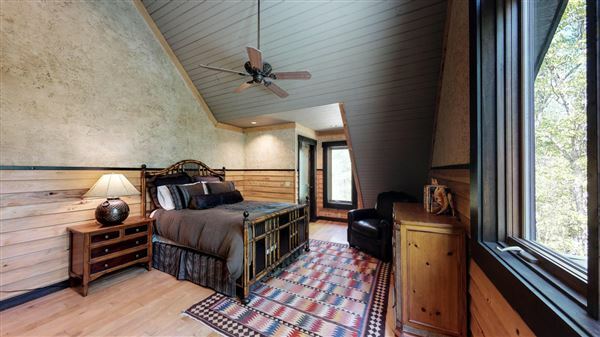 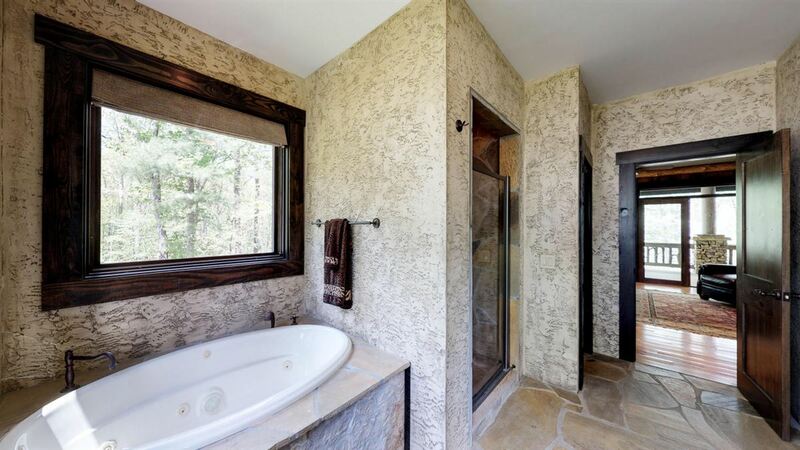 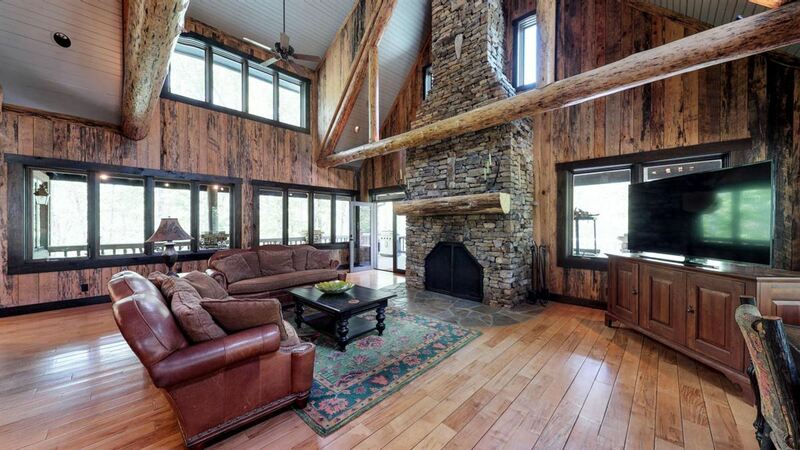 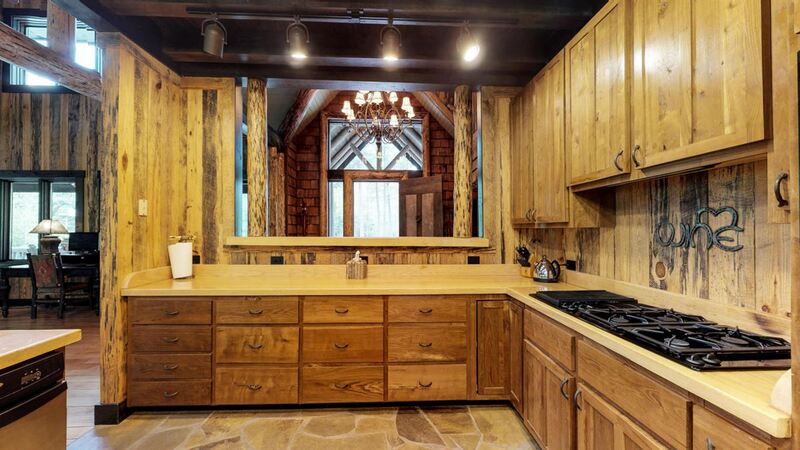 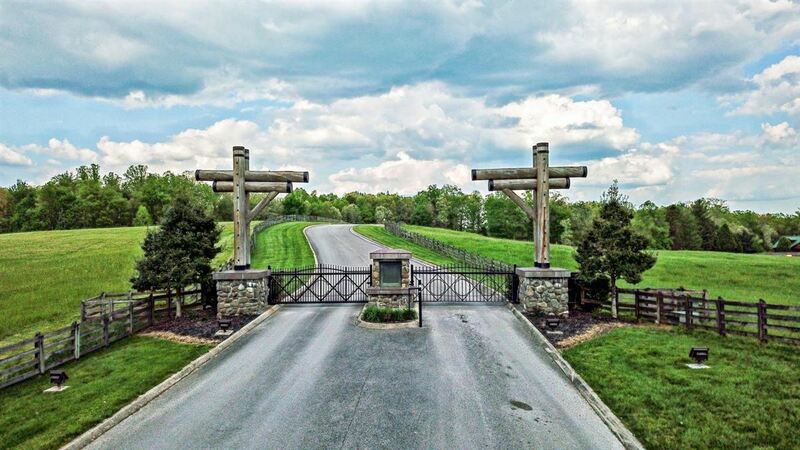 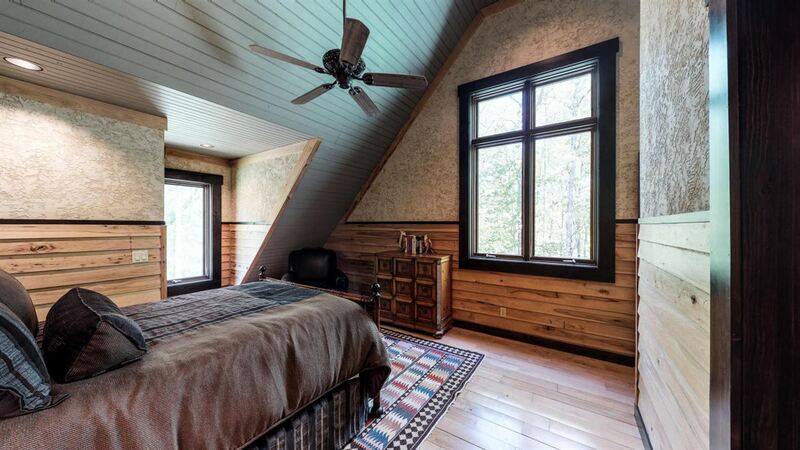 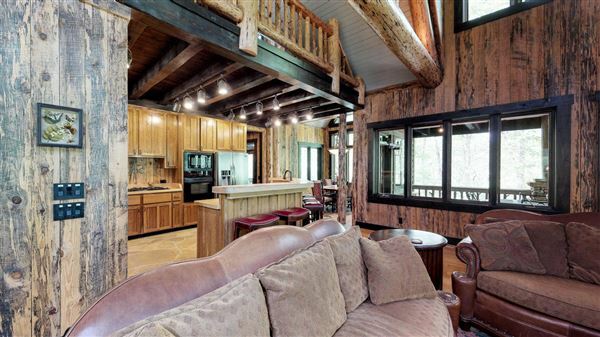 Stunning 44-acre horse farm located in the exclusive Rock House Ranch Community. 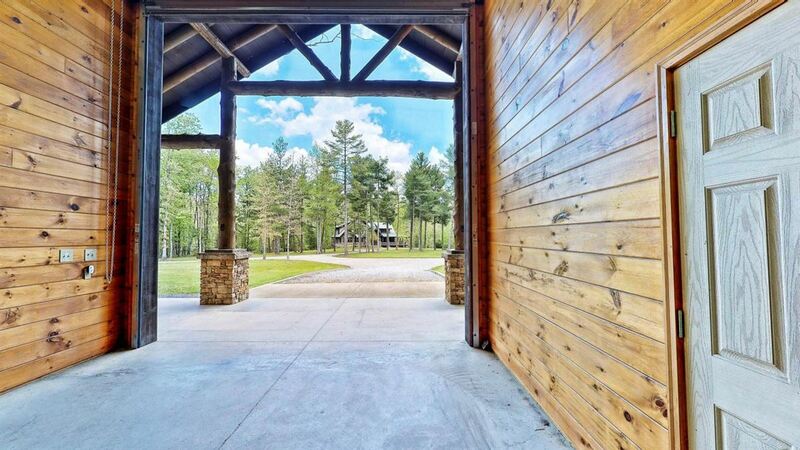 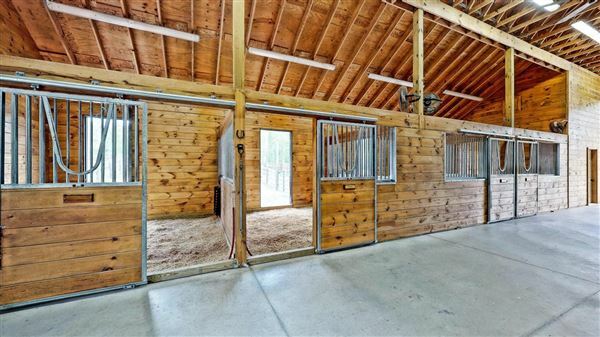 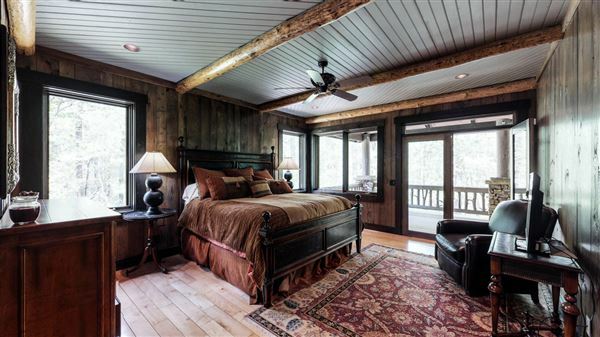 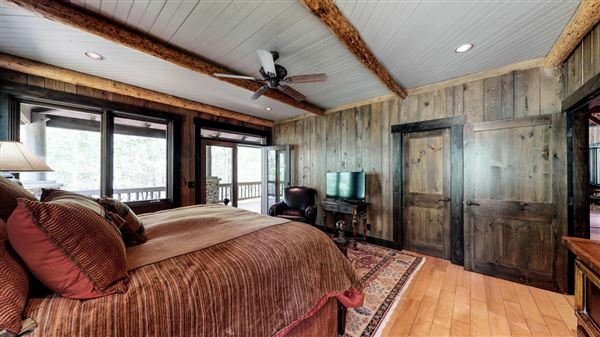 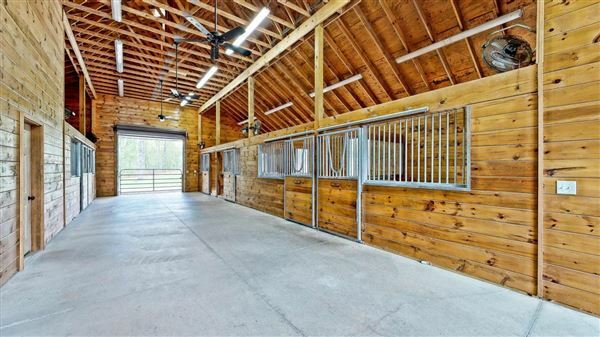 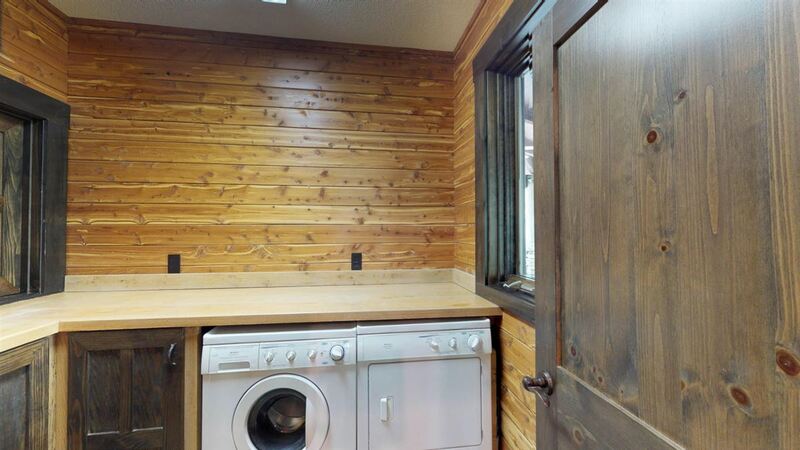 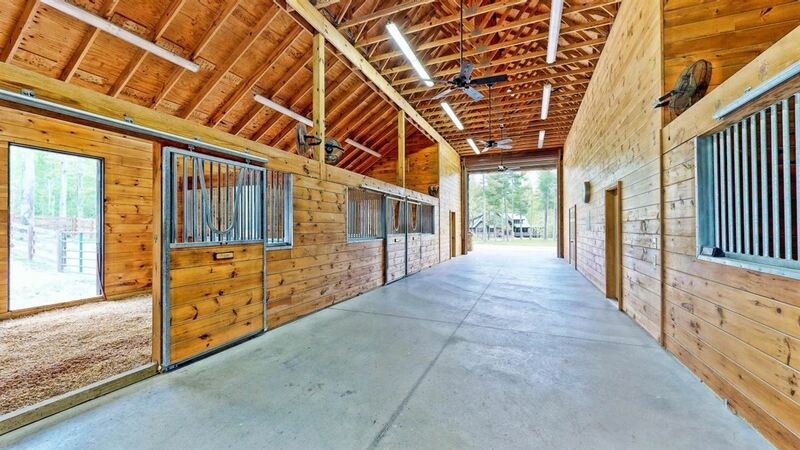 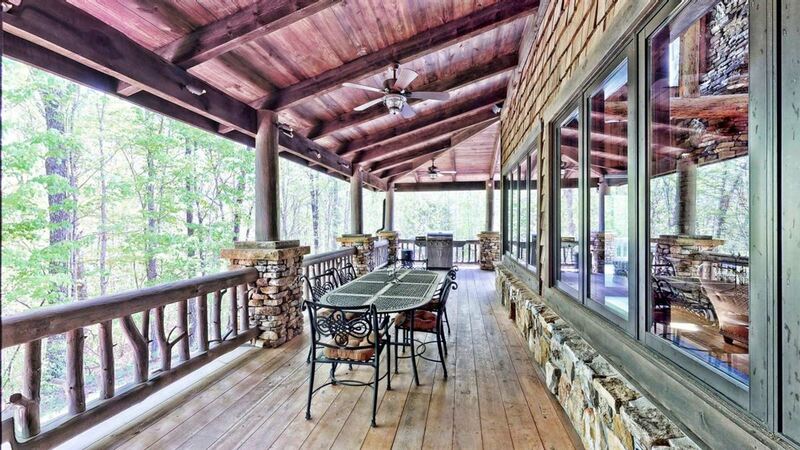 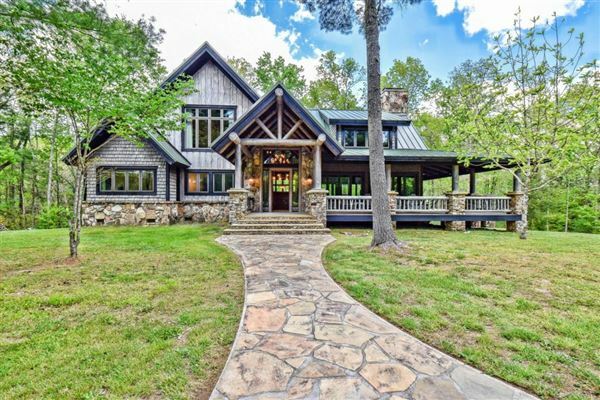 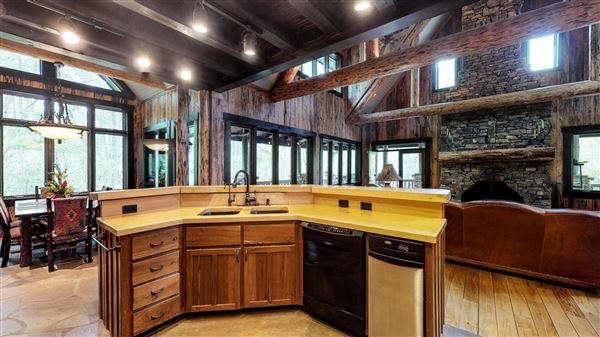 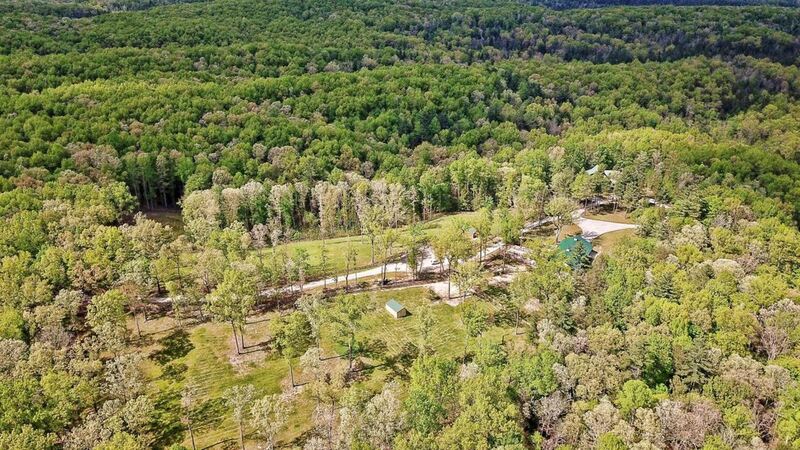 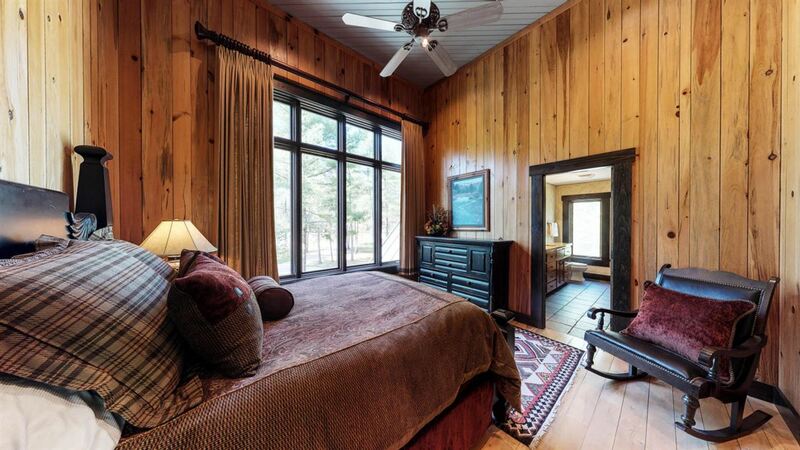 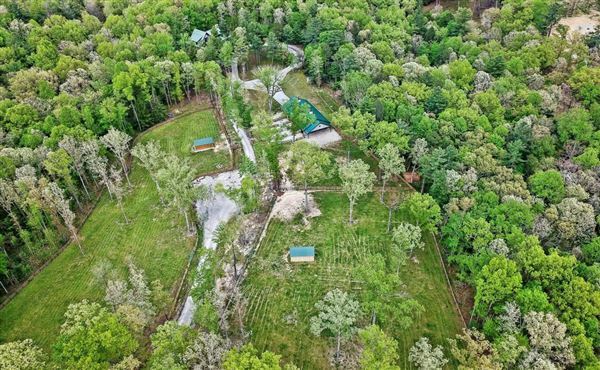 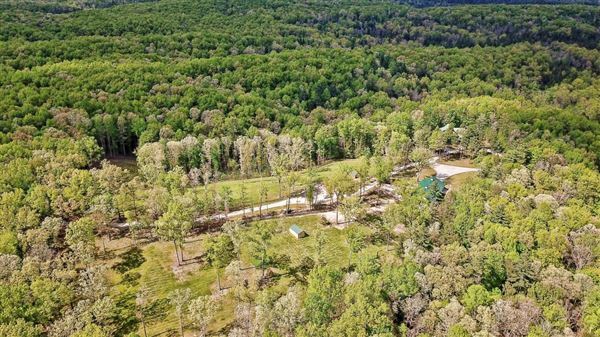 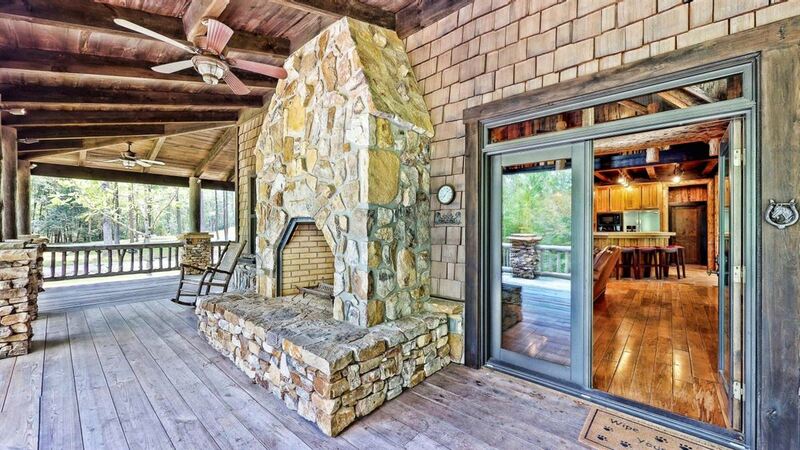 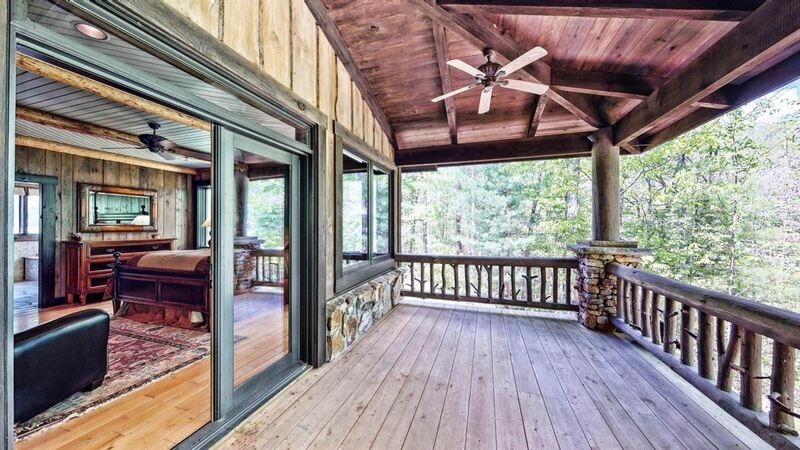 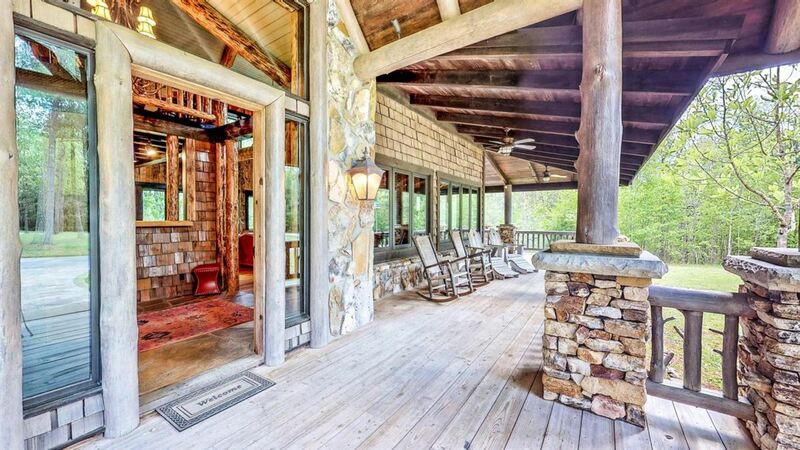 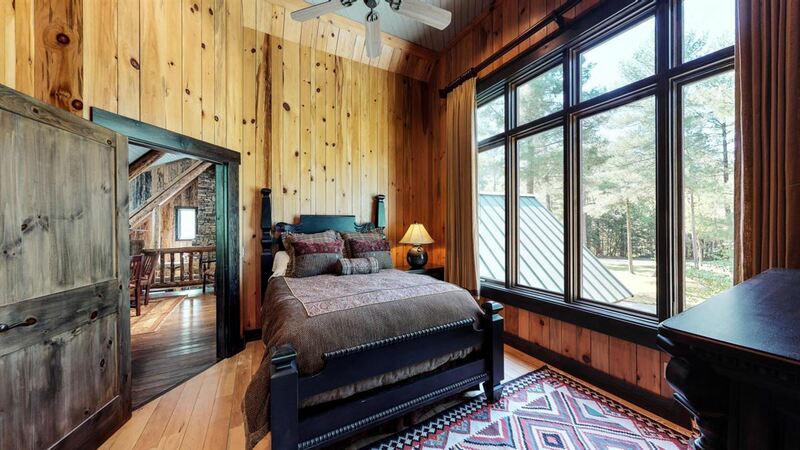 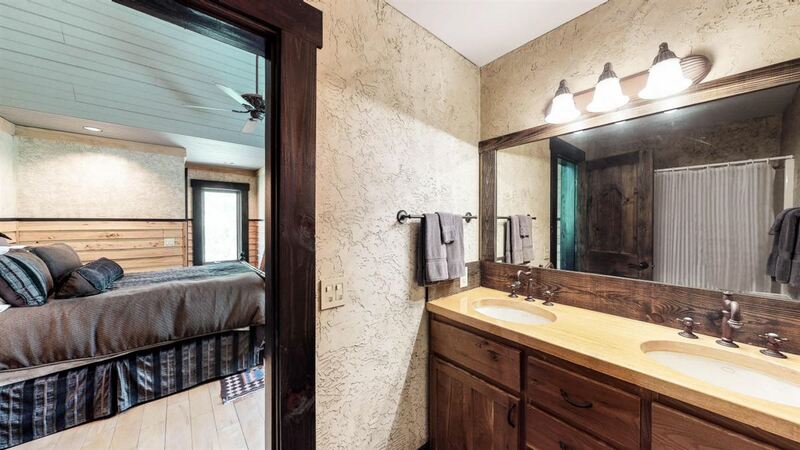 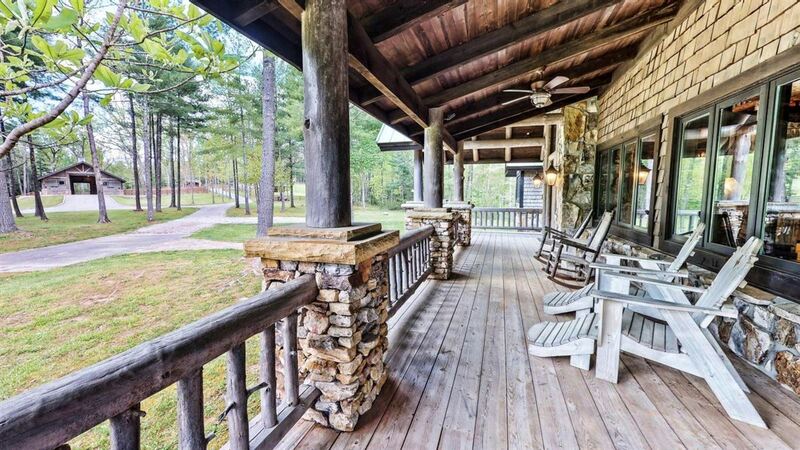 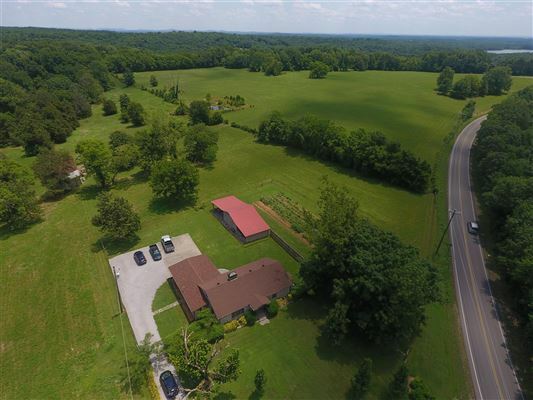 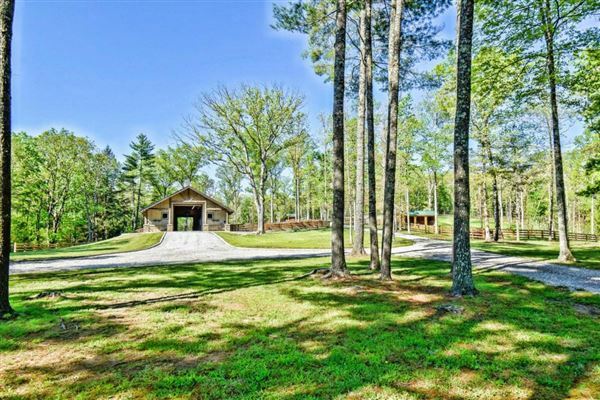 From this gated equestrian community, you can ride from your barn straight into the Big South Fork River and Recreation Area, where you will find hundred of miles of the best horse riding around. 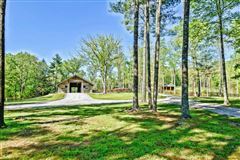 The park is also known for its epic mountain bike trails, wonderful hiking, kayaking, canoeing, rock climbing, and hunting. 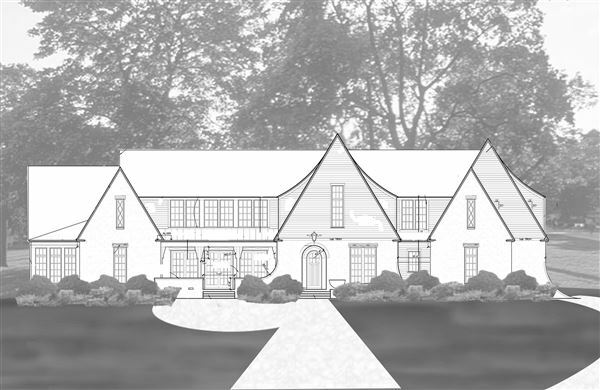 This home once served as the model home within the community and has placed fourth in a nationwide prestigious homes contest. It has also been an overnight destination for several celebrities. 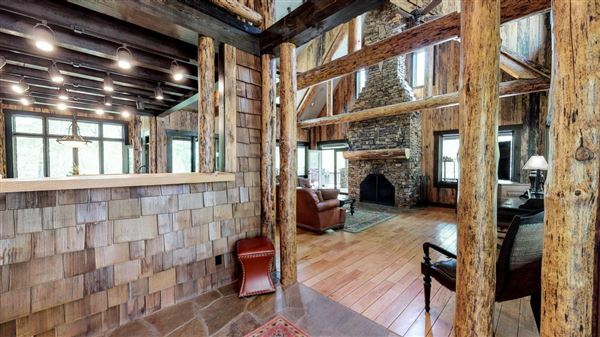 The main home boasts a gorgeous outdoor fireplace, with spacious wrap around decks, and a private deck off of main level master suite.